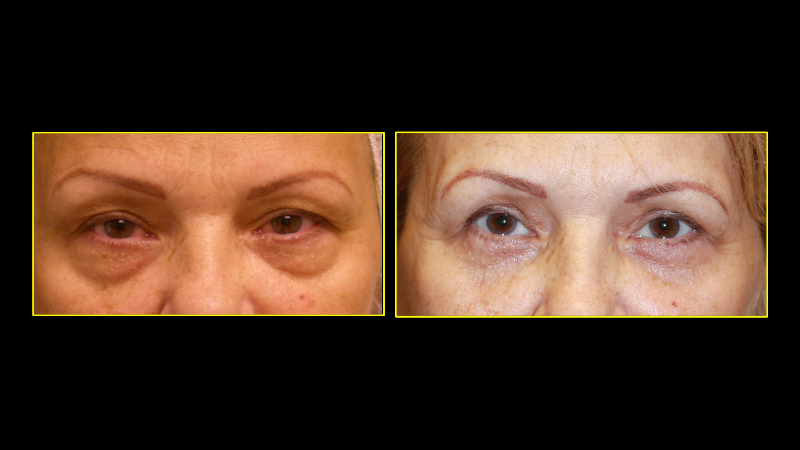 Your eyelids play a very important role for your eyes and for your overall appearance. 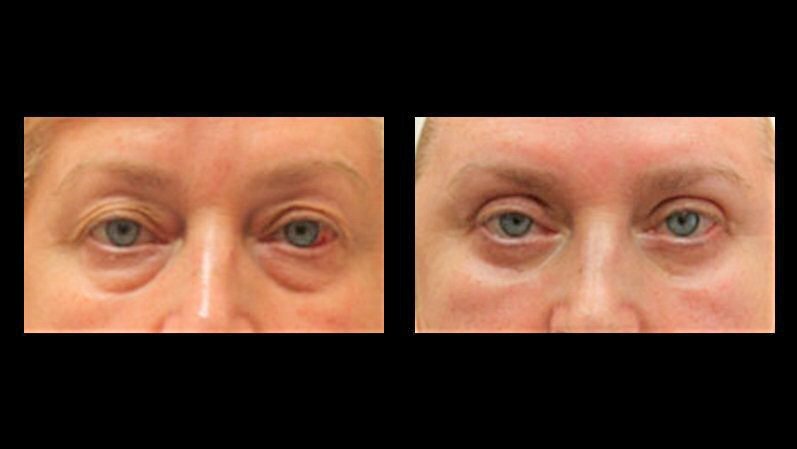 They keep your eyes safe from exposure to any environmental hazards and from injury. 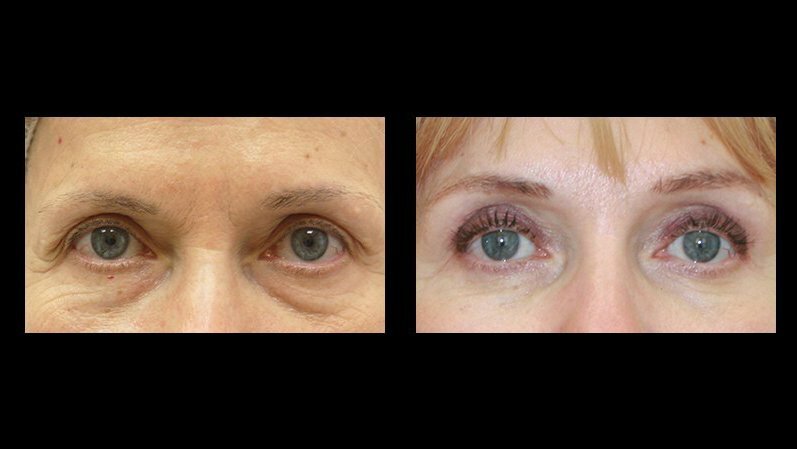 Eyelids also keep your eyes moist which is critical for the overall comfort and health of your eyes. 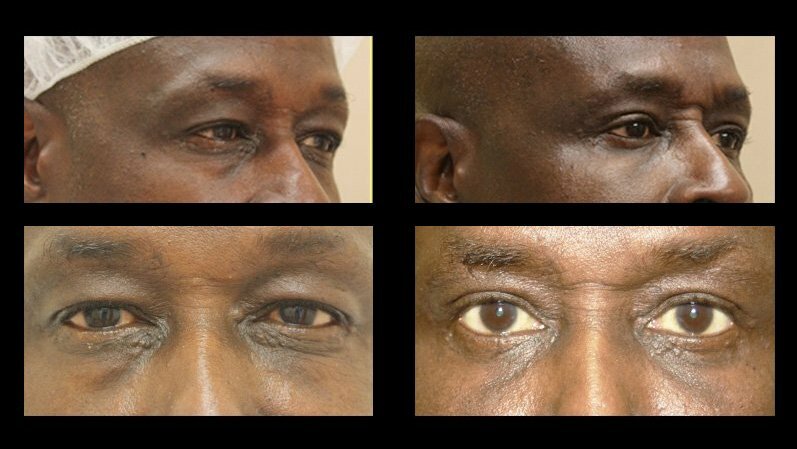 If you are experiencing any condition that may cause an eyelid defect or drooping, or have lost tissue because of an injury or from surgery, then eyelid reconstruction may be best for you. 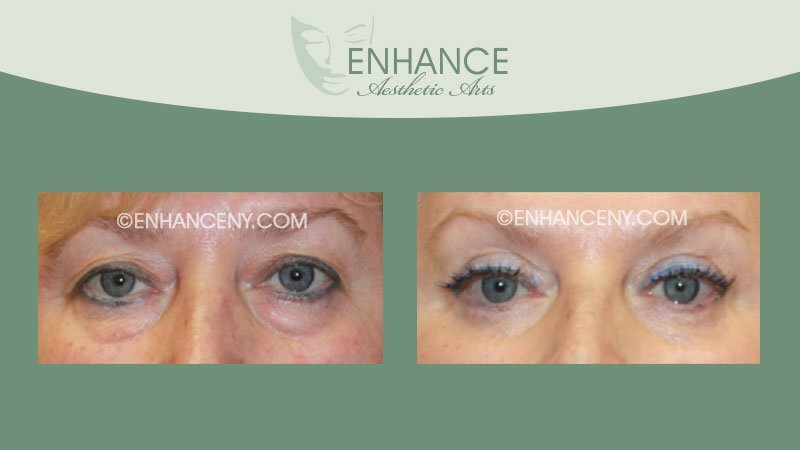 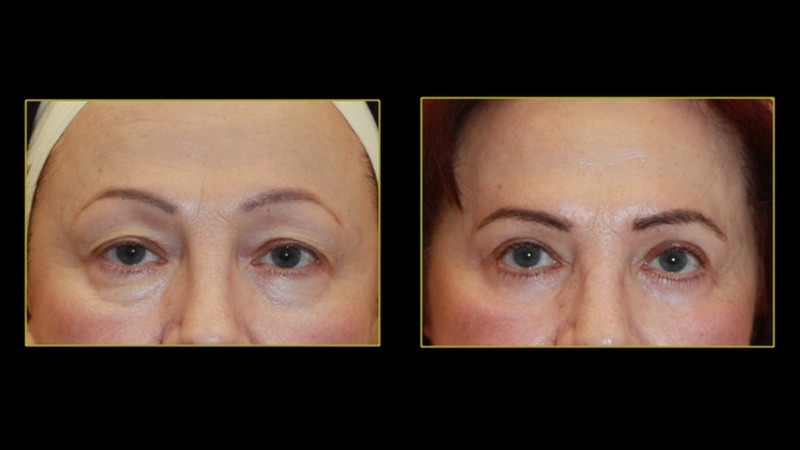 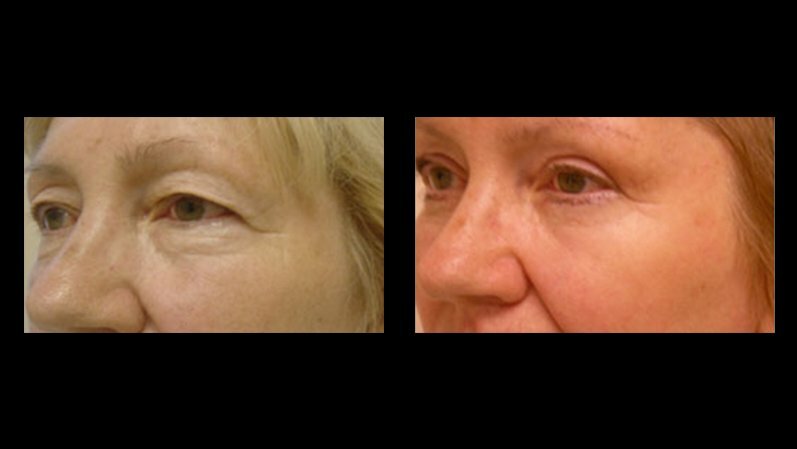 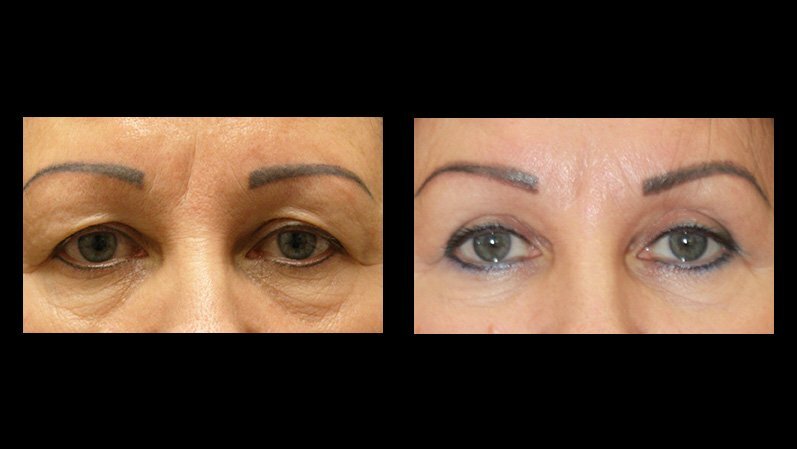 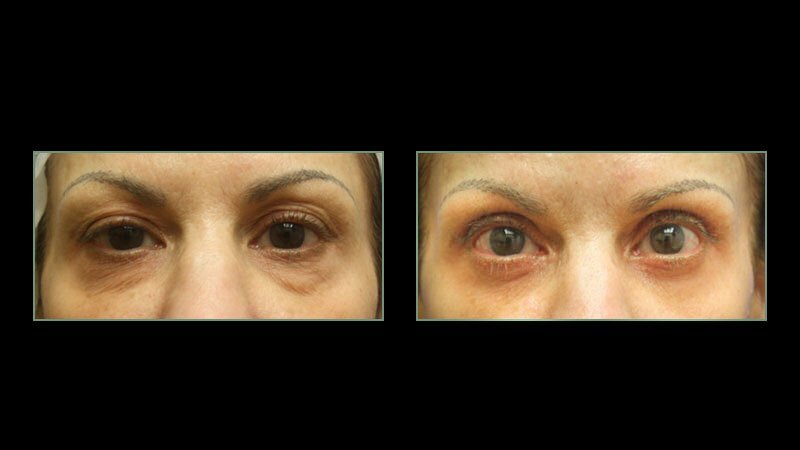 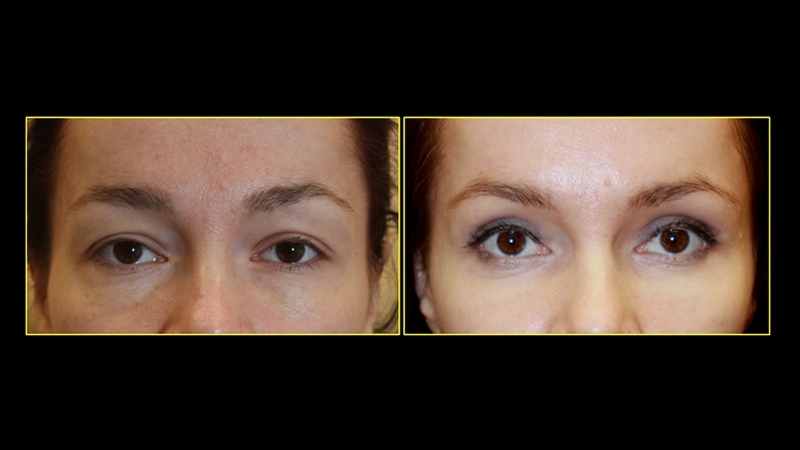 Eyelid reconstruction can be used to treat conditions such as Entropion, where the lower eyelid begins to roll inward, Ectropion, where the lower eyelid begins to roll outward and Ptosis, the drooping of one or both eyelids. 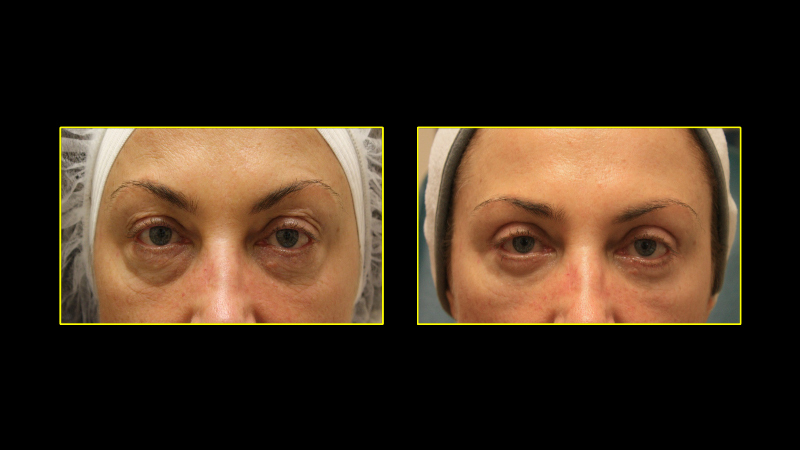 There may also be some cases where the patient has a hole, tear or wound in the eyelid due to trauma or surgery such as tumor removal subsequently affecting the eyelid.